We care for patients of all ages, from infants to seniors. 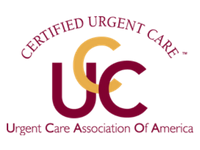 Welcome to STAT MED Urgent Care – an independently owned network of medical centers providing comprehensive immediate care, primary care, concussion treatment, digital X-ray imaging, clinical lab testing, and occupational health services to residents throughout San Francisco’s East Bay. Each of our fully equipped centers is led by experienced physicians, many of which have backgrounds in emergency medicine. 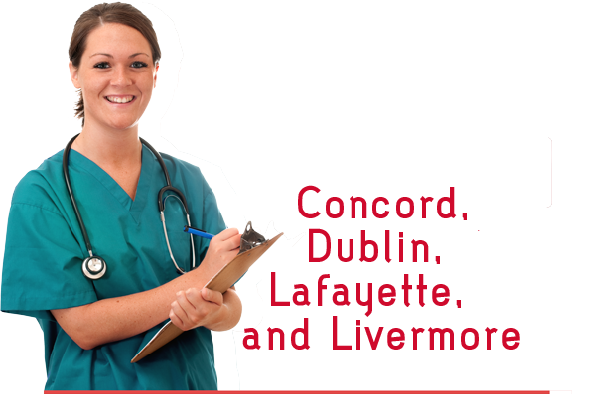 Browse the following categories to discover more about our health care services. If you have any questions, please don’t hesitate to give our team a call. 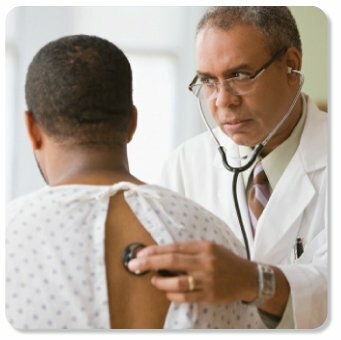 First and foremost, STAT MED is an Urgent Care facility. We have designed our practice to allow us to effectively treat every patient who comes to us for care, whether for ear infections, allergies, pneumonia, minor burns or fractures. STAT MED also offers comprehensive concussion management services with on-site doctors trained in ImPACT testing, as well as Credentialed ImPACT Consultants for ImPACT PASSPORT return to play authorization. 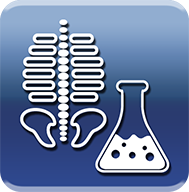 STAT MED provides industry-leading diagnostics, including X-Ray, lab tests, and other screening services – all under one roof. This means our doctors can order tests, interpret results and prescribe care in significantly less time than other medical providers. While not every healthcare need is a medical emergency; it still may be urgent to you. STAT MED is pleased to provide more primary care needs, from employment tests and physical exams to allergy or flu treatment when you cannot get a timely appointment or do not have a primary care physician. STAT MED Urgent Care’s BrainWaves Concussion Care program is among the first credentialed BrainScope One® providers in Northern California. BrainWaves is also credentialed to perform imPACT® neurocognitive testing and can provide long-term care to help ensure patients with head injuries can fully return to the activities they enjoy. 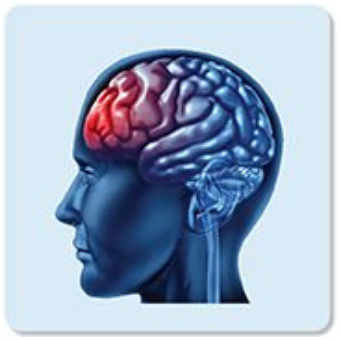 Appointments are not necessary to receive concussion care services, and we are open seven days a week. 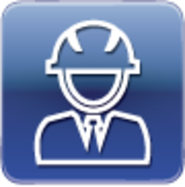 STAT MED offers a comprehensive range of services designed to assist employees and employers in reducing workplace risks and managing workplace injuries. Accidents do occasionally happen while on company time. 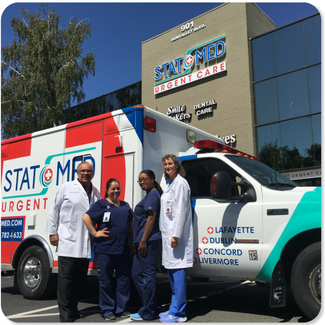 With the latest in diagnostic equipment at our fingertips and our Emergency Medicine expertise, count on STAT MED to provide prompt, thorough and cost-effective care. Your care includes a “Return to Work” report complete with recommended work restrictions, if needed, as well as specific follow up care instructions. We work closely with you and your employer to ensure a positive outcome and a rapid return to normal functioning including providing any referrals to proven local specialists if needed to expedite additional care. Healthy employees are productive employees. STAT MED can design customized protocols that best handle your Workers’ Comp cases, so you can dramatically reduce Workers’ Compensation insurance premiums and improve employee health. If accidents occur, make STAT MED the first stop for your employees to significantly reduce costs typically associated with traditional Emergency Room care. 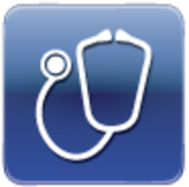 STAT MED provides the same caliber of evidence-based treatment as in California’s leading emergency rooms. STAT MED physicians are available to business owners to customize a rapid recovery program specific to your industry or common issues found in your workplace such as bone breaks, stress fractures, lacerations, joint pain, sore backs, etc.